Another installment of quality arrives from Guy J's excellent Lost & Found imprint. Its excellent musical philosophy is causing waves in the DJ World and gaining support from Francois K, Sasha, John Digweed, Dubfire, Hernan Cattaneo, Paco Osuna, and Villanova to name just a few. 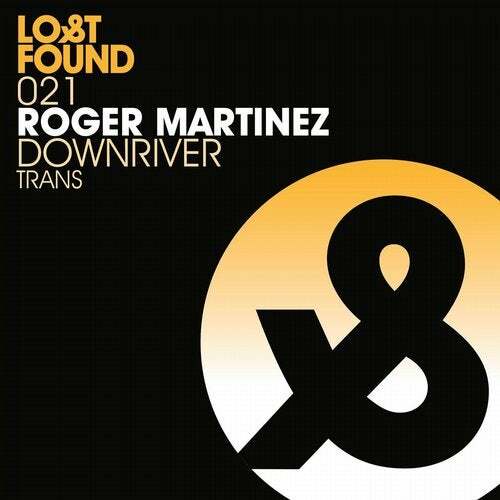 Roger Martinez makes his debut on the label with two cuts of the highest order. And we start with Downriver, a hypnotic, yet chunky track, that locks you in to its magical spell, with atmospheric sounds of the jungle riding over a filtered groove, chunky, yet restrained, holding the vibe. Just when you think you've worked the track out, the enchanted vocal drops, adding further mystique before the track kicks back in and the to cause devastation to your dance floor.